The Centro de Estudios Regionales Cafeteros y Empresariales (CRECE) has renewed its website, which includes all the information related to the research and projects in which CRECE has participated. It should be remembered that CRECE was created with the purpose of using research to respond to the problems related to the regional economic and social development and to be able to face these issues through constant support, the formulation of policies and economic and social programs, based on the permanent research on regional issues. For these purposes, CRECE focuses on four specific research areas: Regional Development, Coffee Economy, Social and Institutional Development and Education. Through specialization and collaboration between these four areas, CRECE can make a difference in rural poverty reduction and thus contribute to the development of the Colombian coffee regions through the generation of knowledge. Currently, CRECE is carrying out a series of projects such as the Farmer Brothers program, which consists of carrying out a study to monitor the performance of a set of sustainability indicators, so as to evaluate the impact of the program on sustainable trade as well as the social, environmental and economic conditions of producers. As far as Farmer Workers, the function of CRECE is to design and implement a pilot which defines and implements the mechanisms to attract the scarce labor available for the coffee cultivation work, with the objective of contributing elements that strengthen the sector. 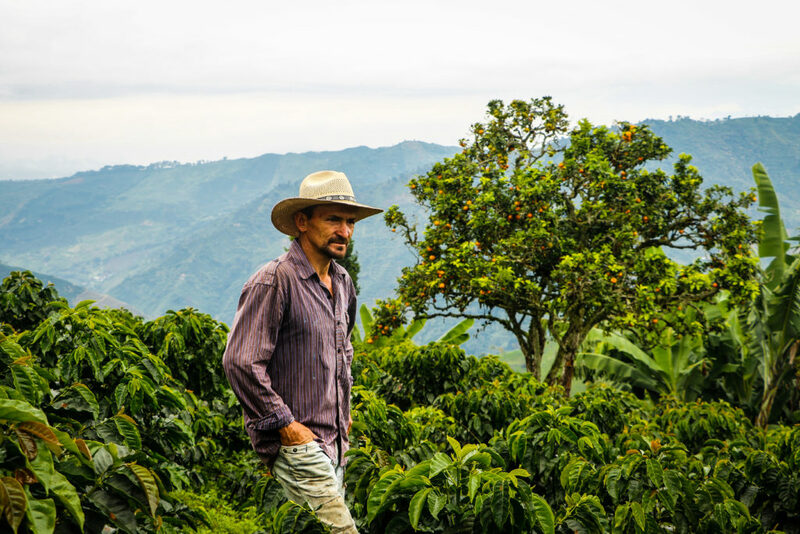 In the case of the project with the International Labor Organization (Organización Internacional del Trabajo (OIT)), the purpose is to carry out an value chain analysis for the coffee supply chain and the market environment in Colombia with a special emphasis on safety and occupational health. This with the aim of providing an overview of the value chain and its market environment, in order to identify the risks related to the safety and health of the workers involved in the agricultural coffee supply chain. CRECE contributes permanently to the generation of knowledge, in order to guide the decisions of regional and national development actors towards the construction of long-term goals. Therefore, CRECE plans to consolidate itself as a research center of excellence which will promote regional development.